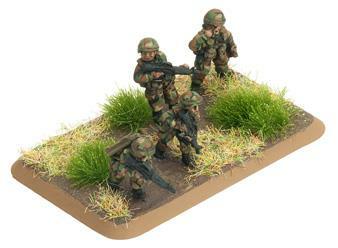 The mech platoon is the latest in a long line of American armoured infantry units. Mounted in M113 personnel carriers, the platoon is highly mobile, and well protected on the move. 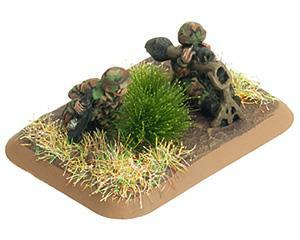 Once they dismount, the infantry have everything they need to fight against any opposition.